Enjoy your coffee in style with our quality matte finish custom latte mug with lid. 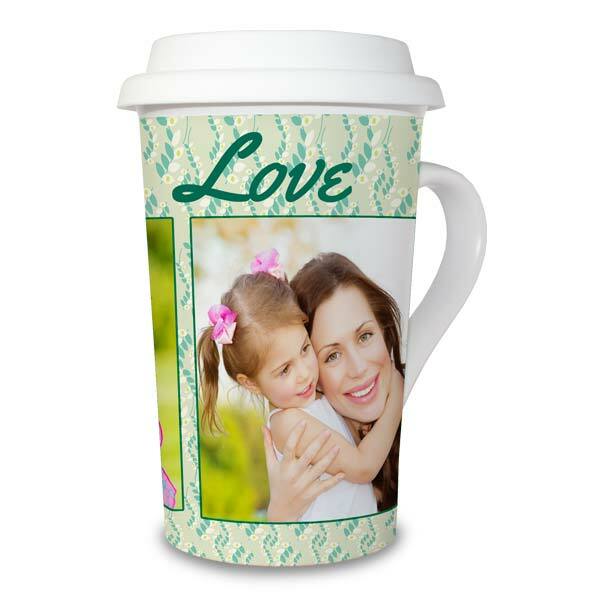 Design your personalized mug with photos, text and backgrounds and give a gift that can be enjoyed again and again. 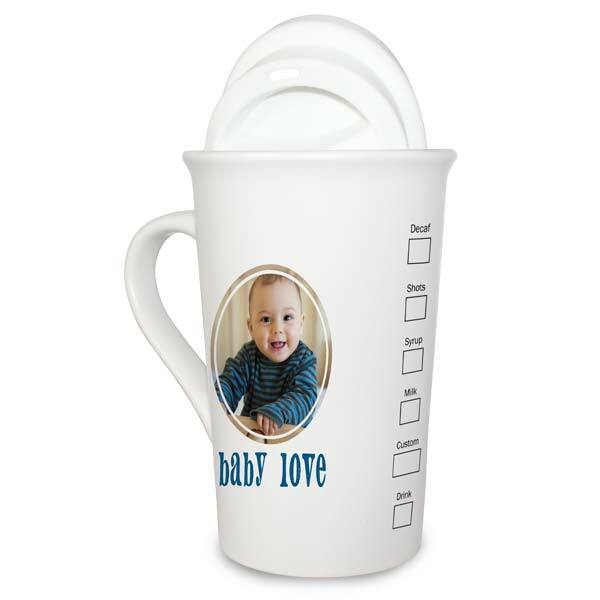 Create a custom collage mug and enjoy your photos each time you sit down to sip your coffee, tea, hot Chocolate or other Hot beverage.